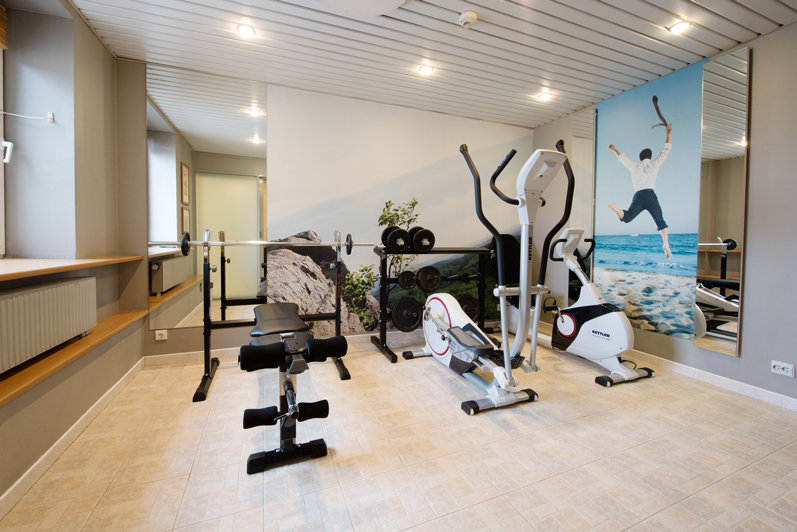 We offer a free access to our modern gym to all our guests. 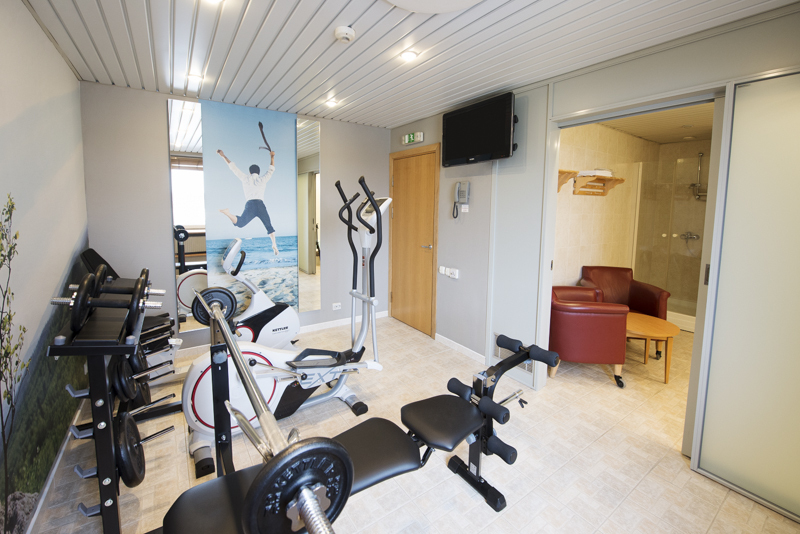 You can recharge and keep in shape whenever you stay with us. After a workout you can refresh yourself in our mini-pool or relax in our sauna just for a 10 Euro (34,53 LTL) fee per person.